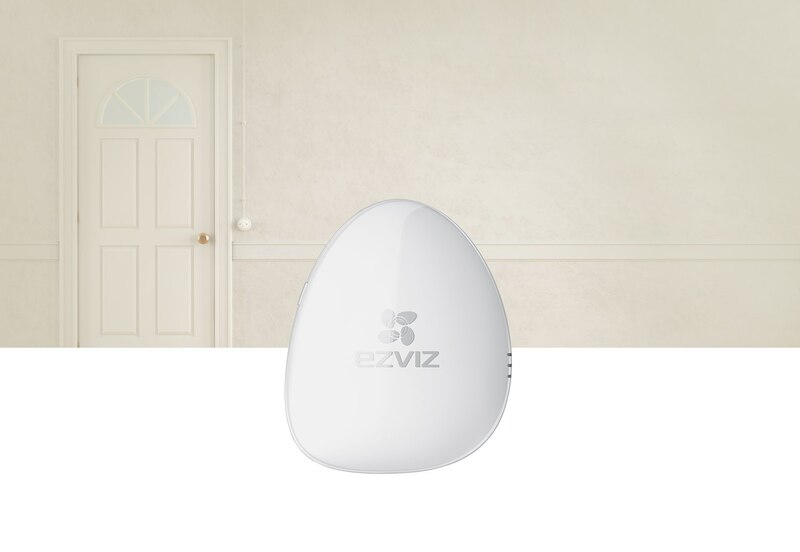 A Wi-Fi security hub that works with EZVIZ alarm devices and Wi-Fi cameras to protect your home, controllable via the EZVIZ app. 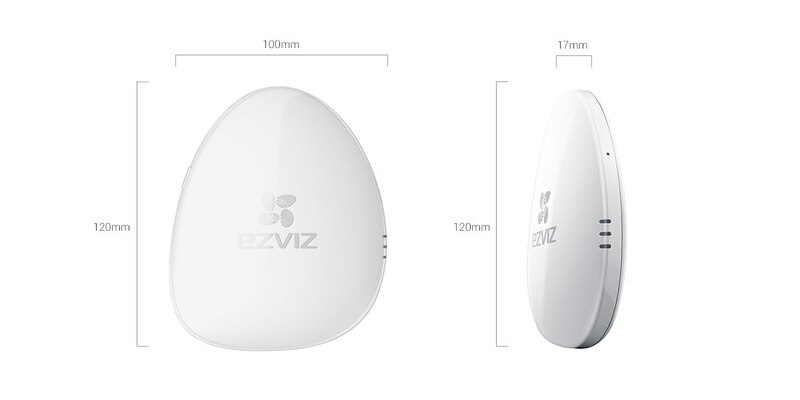 100% wireless solution that takes just minutes to set up. 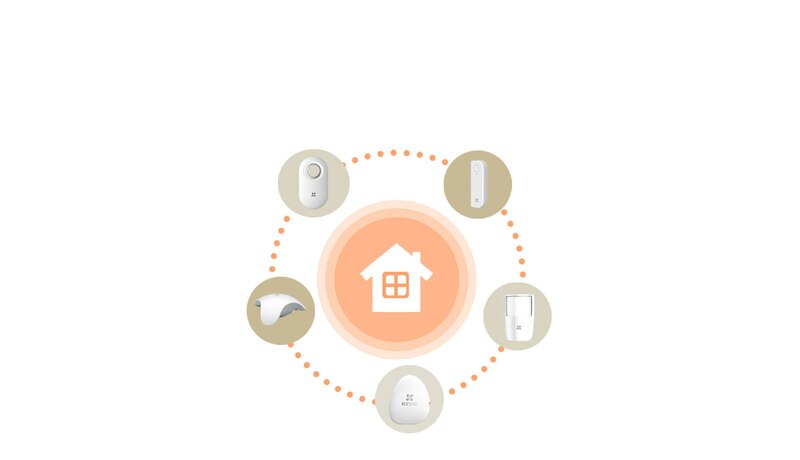 Beyond guiding you through the set-up, the A1 also sends voice alerts during emergencies. 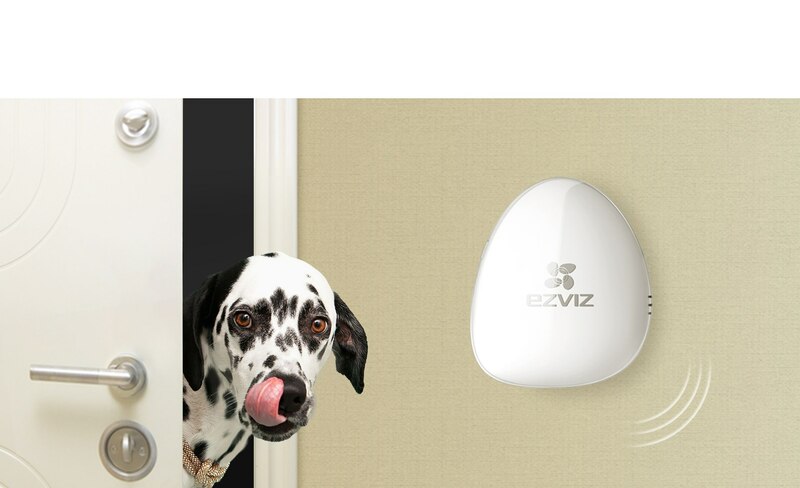 Whenever the sensors are triggered, you will receive instant notifications on your phone. 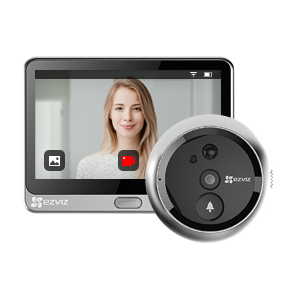 Tell the A1 whether you’re home, out, or sleeping by selecting the corresponding mode on the K2 or via the EZVIZ app. 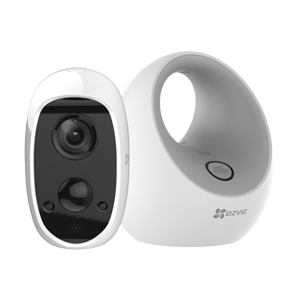 The A1 works with EZVIZ's alarm devices and Wi-Fi cameras, giving you a more integrated home security system.